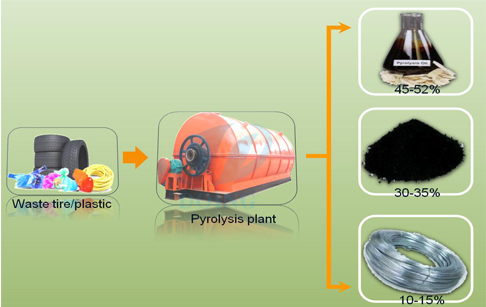 About the pyrolysis plant cost, firstly I want to introduce that the 2 types pyrolysis plants we have.One is btach type pyrolysis plant, the capacity is from 100kg per batch to 10ton per batch. The other one is fully automatic continuous pyrolysis plant, the capacity is from 10T/D to 100T/D. 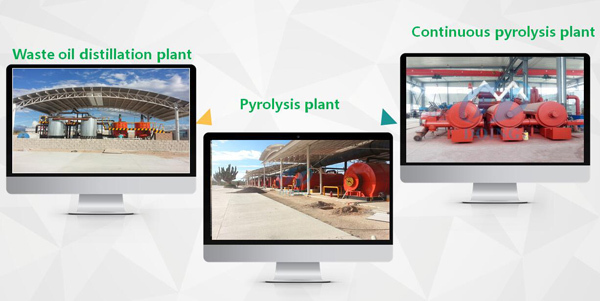 About the pyrolysis plant cost, it’s different depends on different configurations. In order to save the installation cost for customers, we have developed a new design of the machine to make it into frameset. 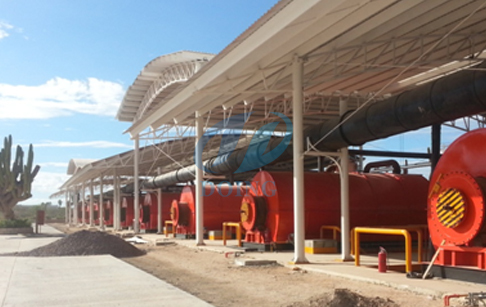 This way, the pyrolysis plant no need much installation works in customer’s factory. 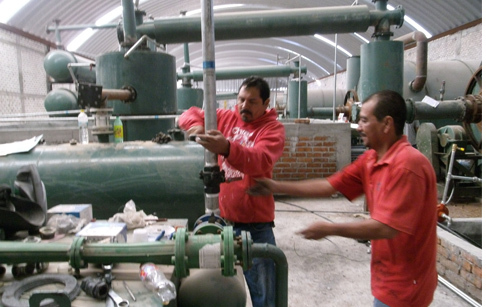 Firstly, land cost is mainly decided by the installation size of the pyrolysis plant. And the waste tyre pyrolysis plant no need much construction cost, only need to build a roof to keep the pyrolysis plant out from wind and rain is ok.
About the operation cost of the machine, it’s mainly about the power consumption and worker’s salary. If you wanna to get more details about Pyrolysis plant cost estimate you can send E-mail to market@doinggroup.com. You can consult our professional engineer and specialized sales team with leave a message in below form.We will contact with you ASAP.You also can visit our factory in Henan,China.Get Detailed address.